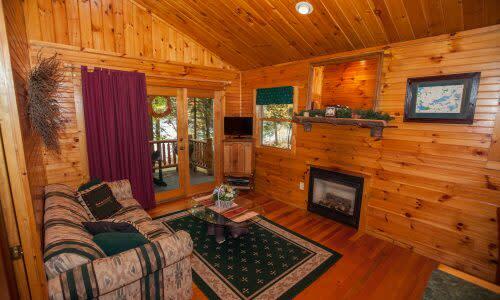 Adirondack Cottages, Suites & Inn on the waters edge of Lake Flower connect to the Saranac Chain of Lakes. Minutes from Lake Placid, Whiteface Mtn., & x-c ski trails. Hot tubs, fireplaces, kitchens. Private beach, boats.